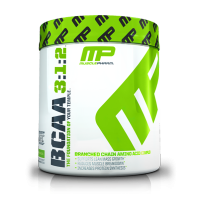 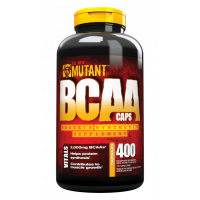 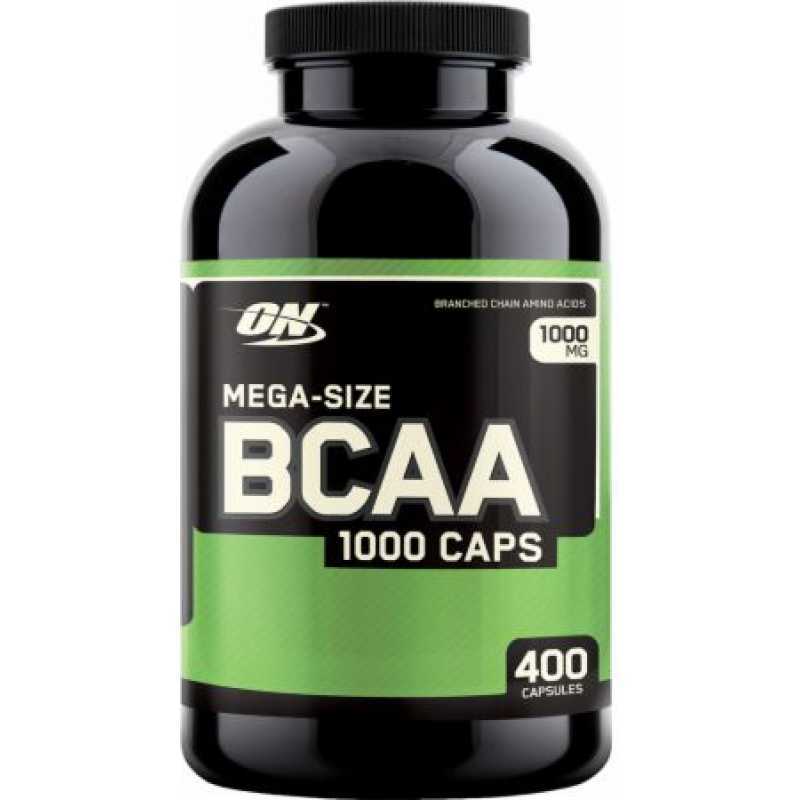 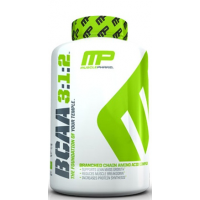 Optimum Nutrition BCAA 1000 is the most researched formula of BCAA's with best Ratio 2:1:1. 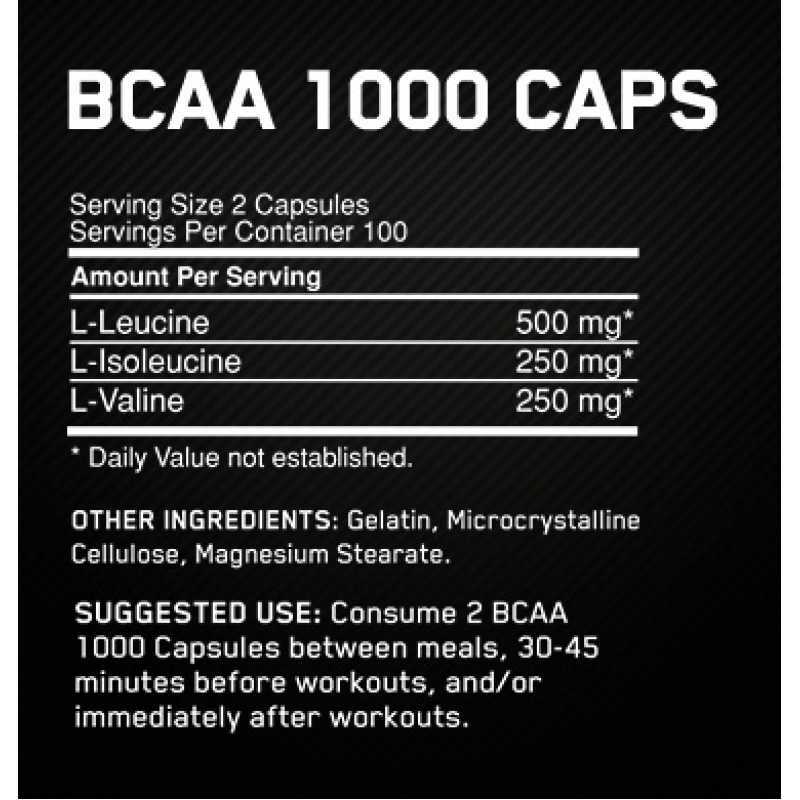 L-Leucine 500mg : L-Isoleucine 250mg : L-Valine 250mg is Branched Chain Amino Acids which promote faster recovery of the muscle by increasing insuline levels and supports endurance during your training. 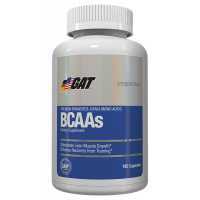 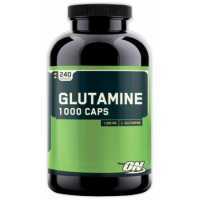 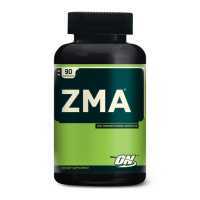 It is an anabolic agent, alowing the body to burn more fat instead of muscle. 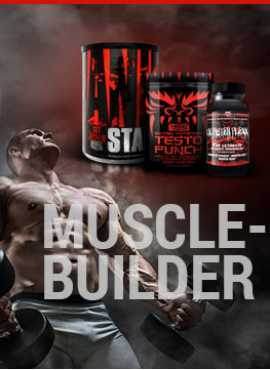 This is another perfect solution for those looking to support new lean muscle, muscle growth, and muscle breakdown.